Isn’t it crazy how one conversation can change the course of your life? If I had written a “Best of 2014” list on December 27th it would already be wrong. Normally, I do mini sabbatical episodes. Normally, they are short. Normally, they are solo shows. Normally, they have me playing kalimba in the background. Normally, they’re pre-recorded. Nothing about what you’re going to hear in this episode is normal. 2014 was an amazing year. More than a quarter of a million dollars from one product. Two new full-time employees. Over 100 podcast episodes. A daily video show. Redesigning my entire website. Live streaming a fully-produced, multi-DSLR video show multiple times a week. Starting Small Scale Sabbaticals. Launching and growing the Community to 3-figure membership and beyond. But I haven’t even told you the crazy part yet. If I had written a “Best of 2014” list on 12/27 it would be wrong now. I love how life can change from one conversation. 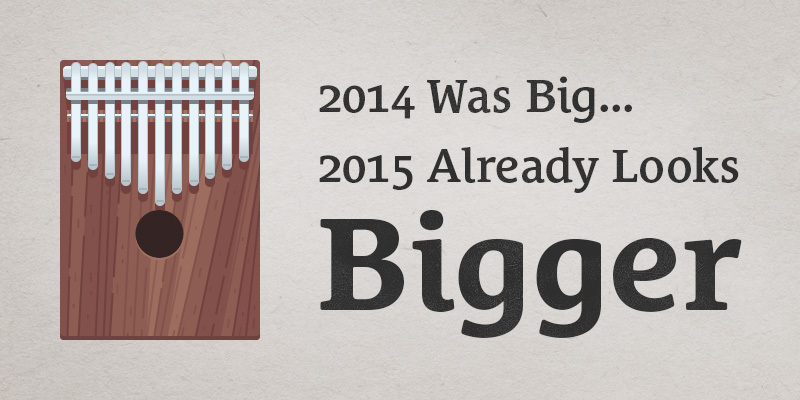 2015 will be huge. In this more “unplugged” version of the seanwes podcast, Aaron Dowd unexpectedly joins me on my sabbatical to record this special edition recap episode. Of course, Aaron didn’t join me just to talk about my past year. He came on to talk about a pivotal meeting he and I had just last weekend. A meeting that changed the course of the year to come. What started as a quick coffee turned into a massive, 5-hour brainstorming session. In this episode, you’ll hear about my big expansion plans for the seanwes brand as a platform and a network.